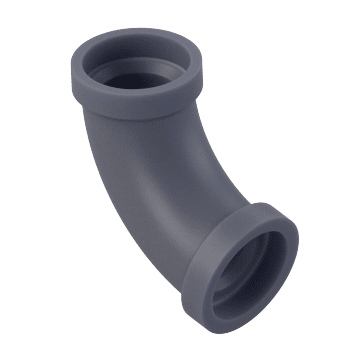 Able to withstand higher temperatures than PVC pipe fittings, CPVC (chlorinated polyvinyl chloride) pipe fittings provide good resistance to a broad range of chemicals and are commonly used for connecting hot and cold water lines in commercial and residential facilities. 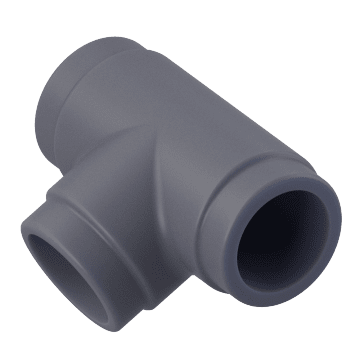 In applications where some loss of flow pressure is not a concern, use 90° elbow fittings to make a sharp change in the direction of flow in your system. These 45° elbows change the direction of flow in your system. 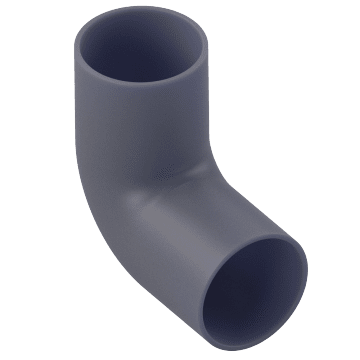 They restrict pipe flow less than elbows with a greater degree of bend. 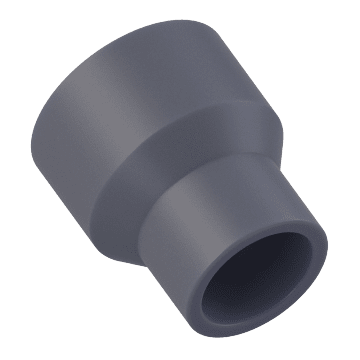 Combine, divide, or change the flow of materials through pipes with the same diameter using these equal tee fittings. 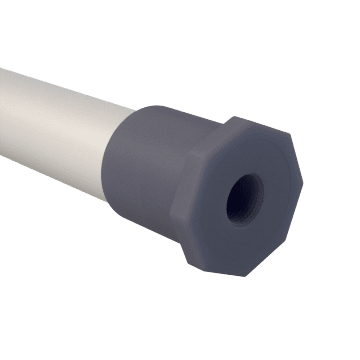 Choose reducing tees to combine, divide, or direct the flow of material through pipe sections with different diameters. They typically have two ports of the same size and a third port of a different size. 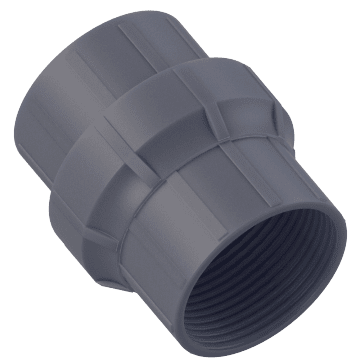 Also known as Y fittings, these wye fittings join two pipe lines into a single line or branch a single line into multiple lines. 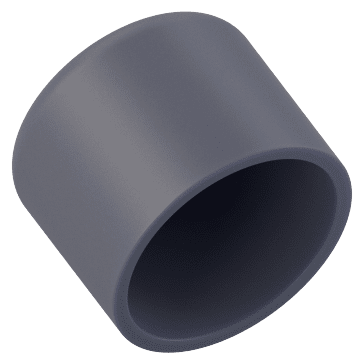 Use these bushings to connect pipe of different sizes. They typically have internal and external threads and are smaller than a coupling or union. Join pipes of the same diameter with these couplings to extend your pipe run. 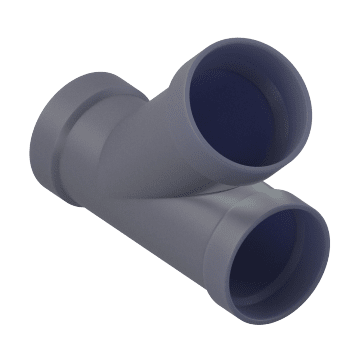 Connect pipes with different diameters using these reducing couplings. 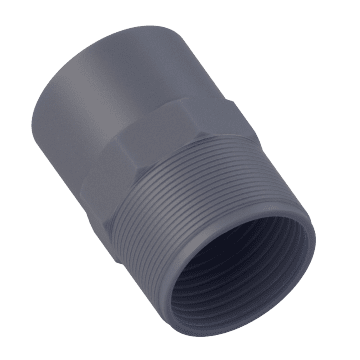 Choose these adapters to connect pipes with different thread types or to change the gender of a threaded end. 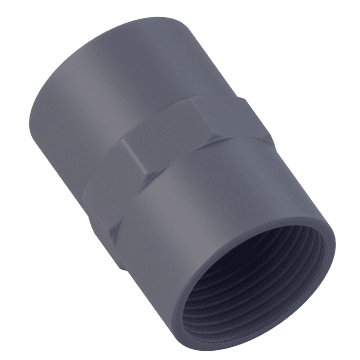 Consisting of a nut, a female end, and a male end, unscrew the nut on these union fittings to quickly install and remove pipe sections from your system. 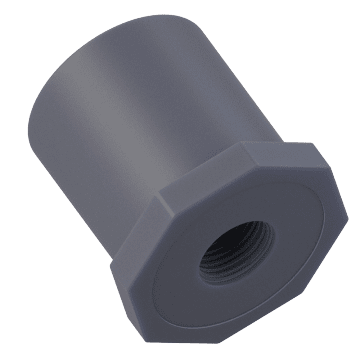 Screw one of these threaded plugs inside the end of a pipe or fitting to block material flow through the pipe or fitting or to redirect flow in fittings with multiple heads, such as wyes or tees. 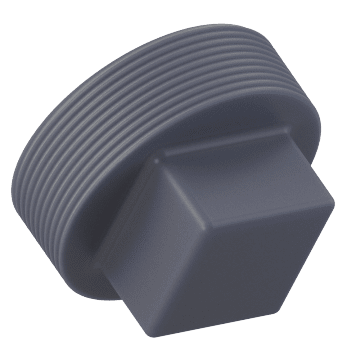 Stop or direct the flow of material in your piping system and protect external threads on pipe ends and fitting heads using these caps. 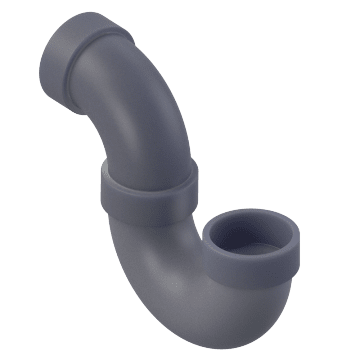 Commonly used to connect plumbing fixtures such as sinks and toilets to pipes in a wall, P-traps combine a U-bend with a 90° elbow. 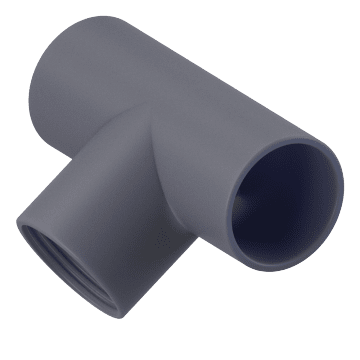 The bend traps debris, which helps prevent blockages from forming deep within the plumbing system and keeps water and sewer gas from backflowing into the sink or toilet. Install flanges on the ends of your pipe and bolt two flanges together to form a tight seal between pipe sections. 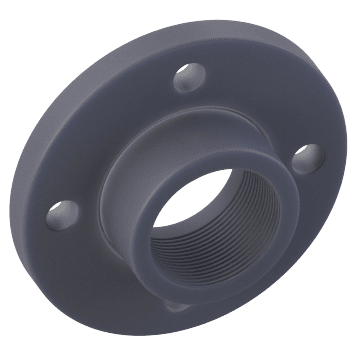 Flanges allow easy access to the connecting bolts for quick assembly and disassembly.